Thanks for the tips. I’m making my first camembert and these will be invaluable. 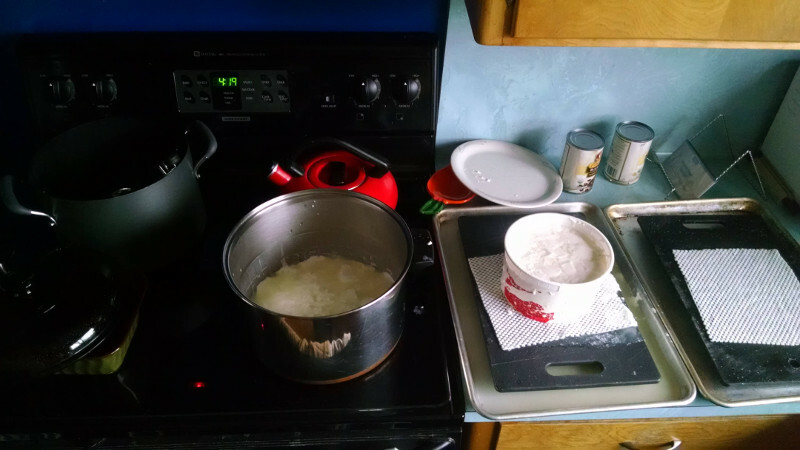 I followed your link from /r/cheesemaking. Great write up! 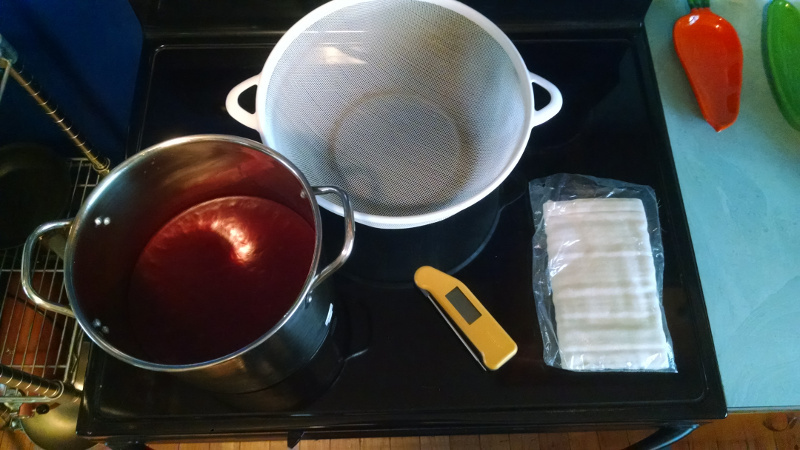 I will definitely use these tips when I get into cheese with wax, forms, and mats. 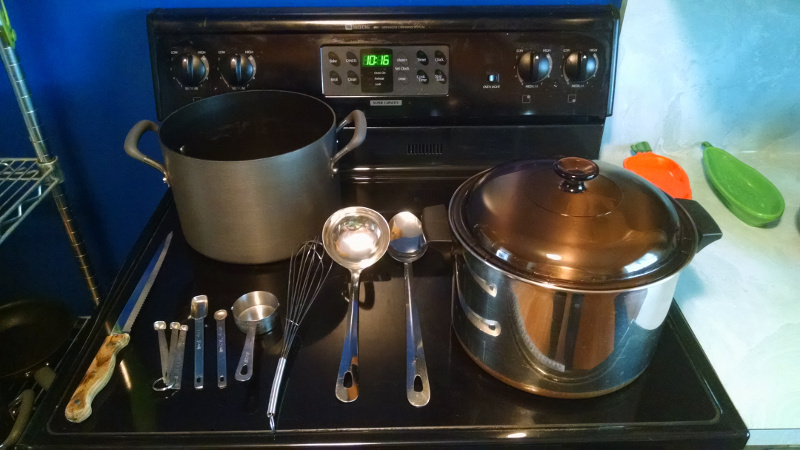 I prefer not to buy things I don’t need and have a ton of “gadgets,” so second-hand or a simple substitute is awesome. I love axe-man. I went there for school projects back in high school all the time. Do you do store-bought milk or do you go to a local raw supplier? Yes, like I mention in the article, there’s a farm near the Twin Cities that sells high quality, pasteurized milk in grocery stores near me. 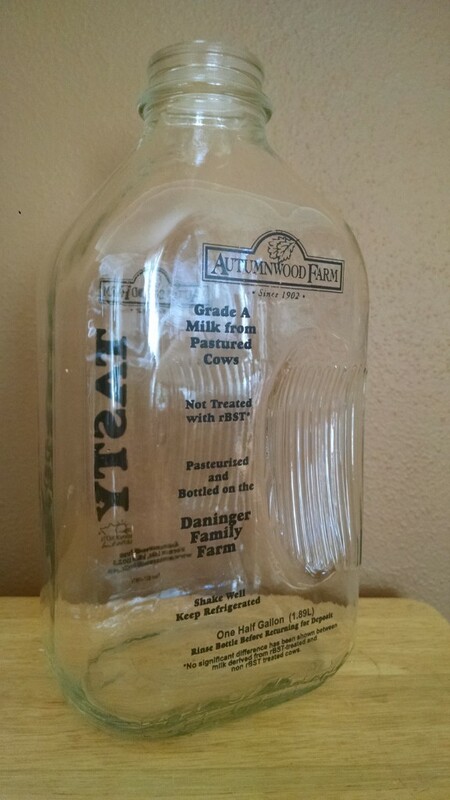 There are good reasons that pasteurization is required by law; raw milk can be dangerous and deadly if you or your supplier aren’t careful with it. 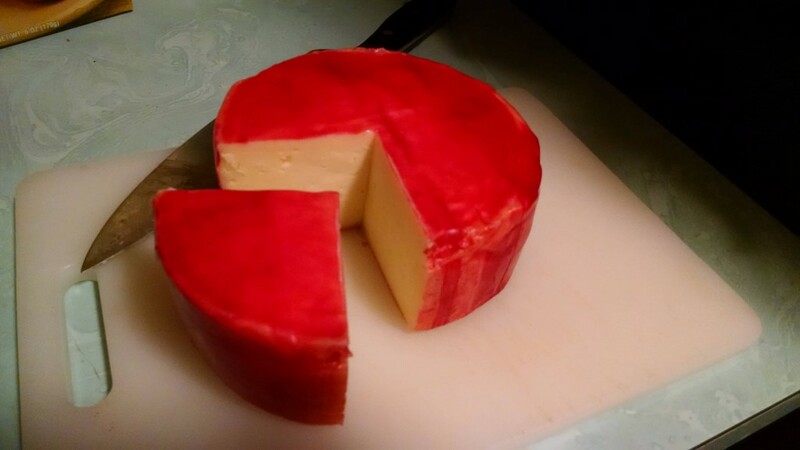 So I don’t mess around and just buy pasteurized, and my cheese turns out great! Thanks for writing this up. 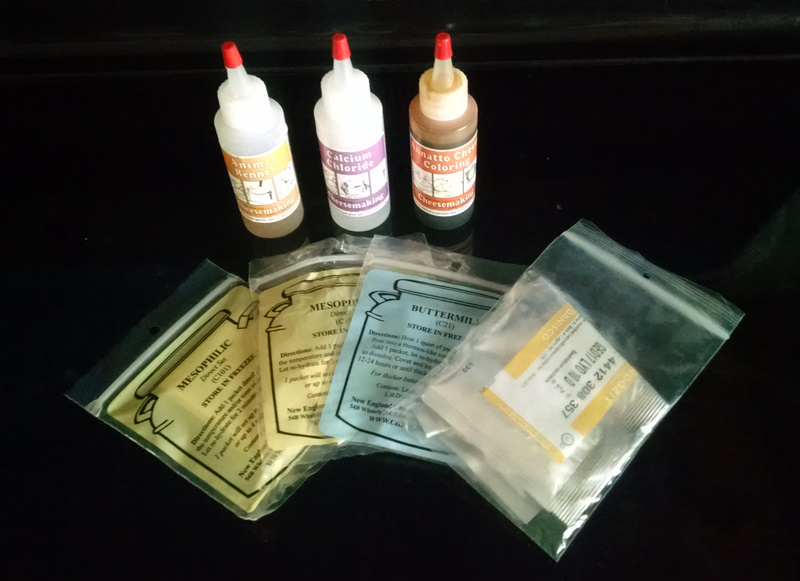 I’ve been looking into cheese making and your set-up fits with my approach of not spending a bomb on a new hobby at first (and maybe upgrading the odd bit once I know what I need). 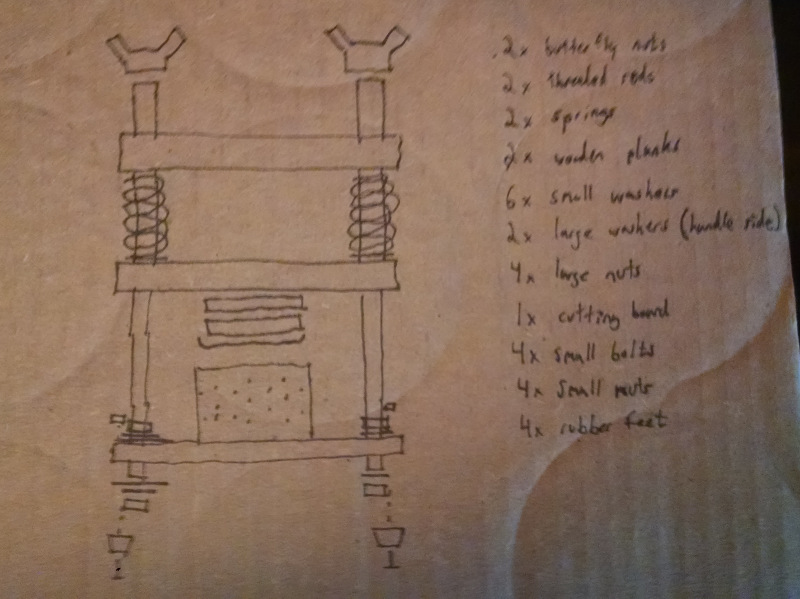 I dig the homemade forms. From what I’ve seen you have to start applying a fair bit of pressure for some cheeses. How do those forms hold up? Are they best suited for soft cheeses or have you had success with harder stuff. 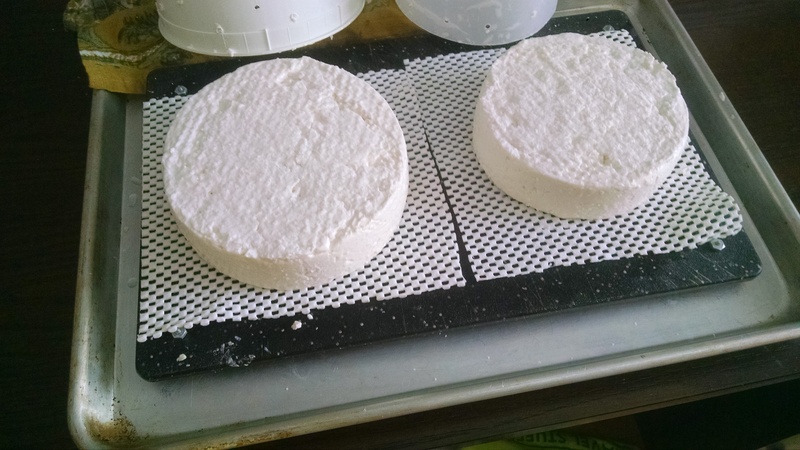 I’ve made pressed cheeses with them, many goudas, colby, cheshire. You can see one being made in the article. I haven’t noticed any problems. You do get a “lip” of cheese because the edge of the follower is rounded, so it’s a little less nice than the expensive forms. But I just trim that off with a paring knife before drying. 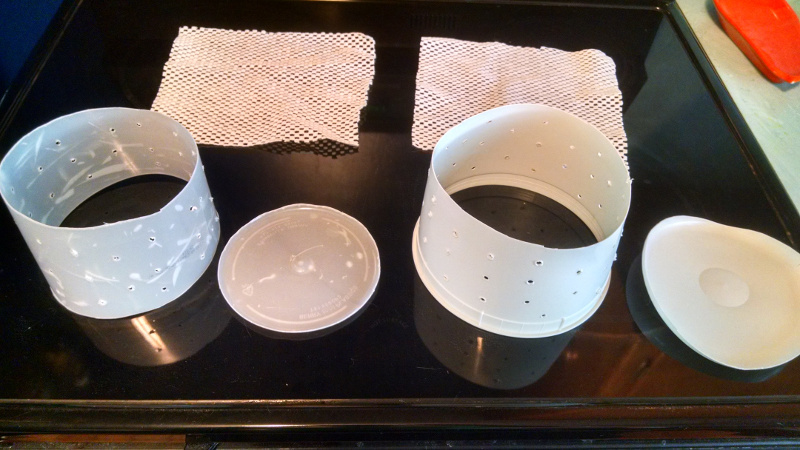 I’m really impressed by your take-out container molds/shaping forms. I would not have thought those would work, but they obviously do! Thanks for sharing. 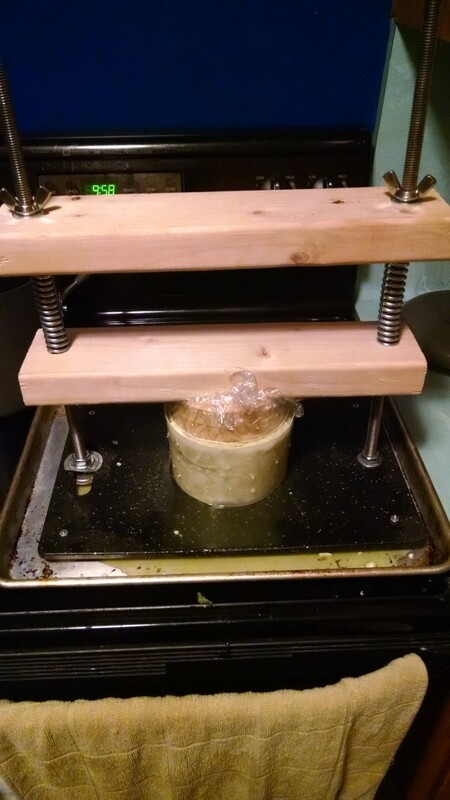 I’m using the guide at Molly Green (https://mollygreen.com/blog/how-to-make-cheese/) which shows how to make a cheese press for really cheap as well just using a dumbbell from the thrift store and some scrap boards. Simple, but it gets the job done. Is the shelf-liner you used food safe, or did you have to do anything with it? It’s meant for use with dishes in the home kitchen, so I figure it’s fine.